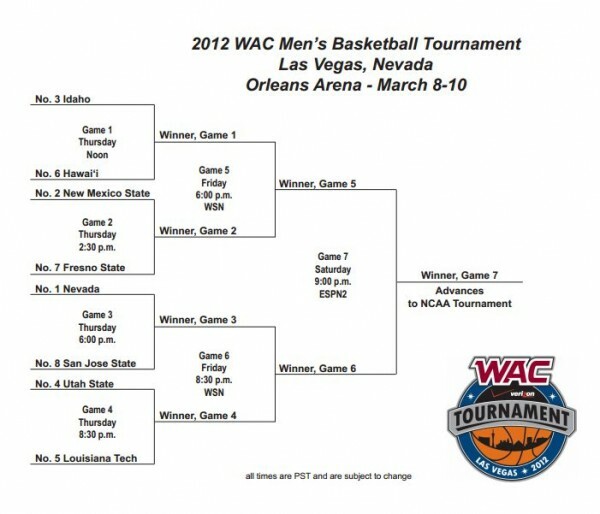 It was all non-conference games last week in the WAC as everyone participated in the annual ESPNU BracketBusters event and a few teams scheduled mid-week non-conference games (filling the empty slot in the schedule left by Boise State’s departure). 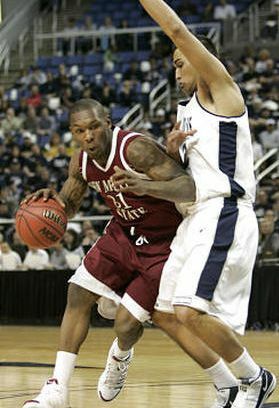 Nevada fell to Iona on the road in their televised BracketBuster game while New Mexico State manhandled Drake at home in their televised game. 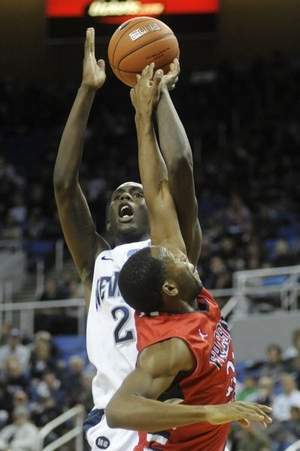 Nevada (22-5, 10-1): The Wolf Pack was unable to take advantage of an opportunity to solidify their at-large resume losing to Iona 90-84. The loss wasted a 28-point performance from Olek Czyz and a 21-point game from Deonte Burton. 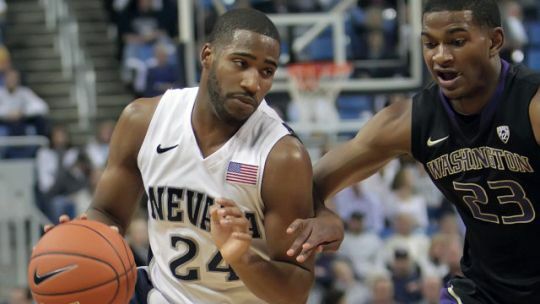 The Nevada bench provided just five points in the loss and continues to be a non-factor, something to keep an eye on when the conference tournament rolls around. The league championship goes back to a hectic format of three games in three days after a double-bye format for the top two seeds last year required just two wins in two days to win the title. The Wolf Pack now fix its eyes back on the regular season title where either a pair of wins this week or any combination of a win and a New Mexico State loss will lock up the top seed in the conference tournament. Conference play got underway and nobody made a bigger statement than preseason favorite Nevada, who went 2-0 with wins on the road at Idaho and Utah State, the latter snapping the Aggies’ 33-game home conference win streak. New Mexico State hit the road and came away with a win while Hawai’i protected home court against San Jose State to join the ranks of the conference unbeaten. Deonte Burton's Latest Exploits Include a Stunning 51-Point Effort On The Road. 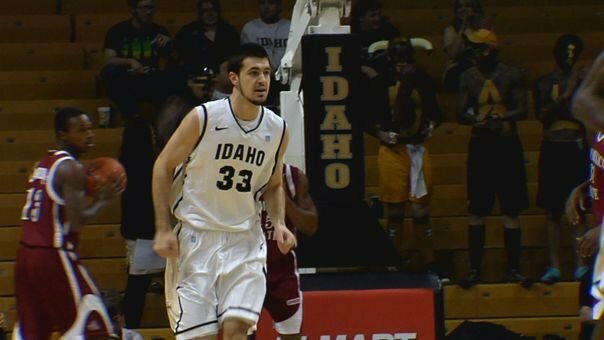 The WAC finished off non-conference play with a few near-misses. Utah State lost by two, 66-64, at Mississippi State, Hawai’i was unable to overtake UNLV, falling 74-69, Idaho came up just short against Boise State, 76-73, but Fresno State extracted some revenge for the conference, shellacking the Broncos 72-59 in Fresno. 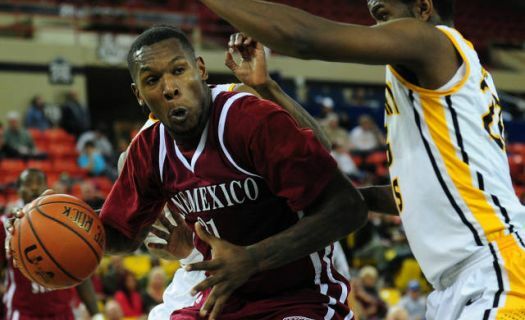 Meanwhile New Mexico State needed a miracle to overcome Cal State-Bakersfield 73-72. In the game, NMSU lived out a “Butler over Pitt” scenario, giving up a go-ahead free throw with 2.4 seconds to go, but got fouled on the ensuing possession with 0.9 seconds left and hit a pair of free throws to escape with a win. The WAC heads into conference play as the 16th-best conference as rated by the RPI and a 56-50 record in the non-conference.